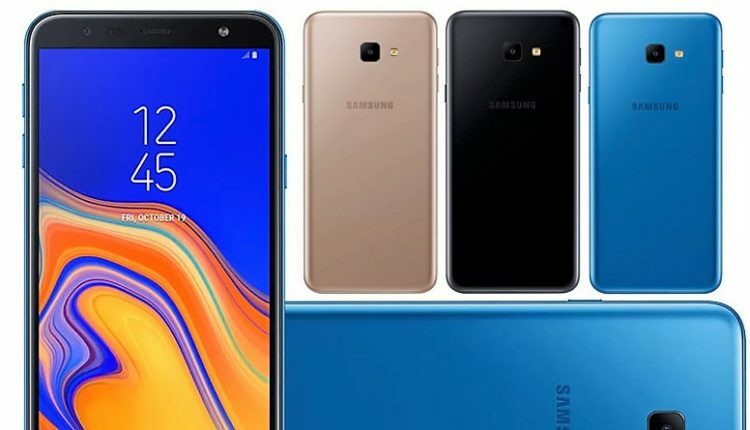 Samsung’s second smartphone powered by Android GO, the Samsung Galaxy J4 Core has been made official by the company formally. The smartphone will exhibit a 6 inch HD+ TFT LCD display and will be available in three colors: Black, Blue and Gold. The official price details have yet to be revealed. 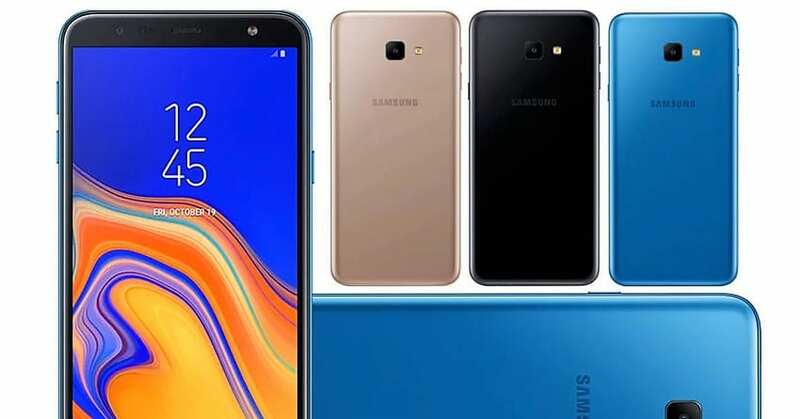 The Samsung Galaxy J2 Core was the first offering from the brand that exhibits similar features like Optimized Data Control and data saving in addition to be powered by Android GO. 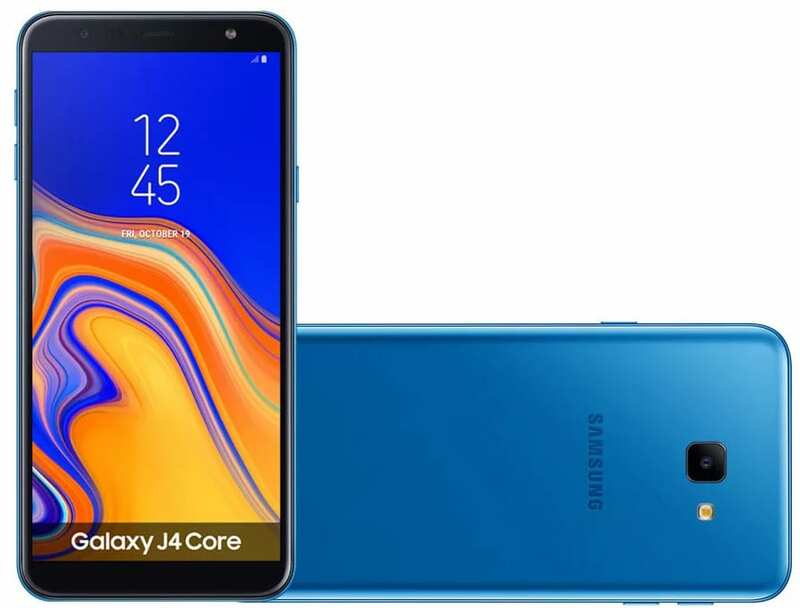 Coming to the other specifications, the Samsung Galaxy J4 Core is powered by Android 8.1 Oreo and gets a 1.4 GHz Quad-Core processor. The dual sim smartphone gets 1GB of RAM with 16GB of internal storage that can be expanded via a MicroSD card of up to 512GB. It exhibits an 8 MP rear camera with LED flash and f/2.2 aperture and also features a 5MP selfie camera with LED flash and f/2.2 aperture. The Samsung Galaxy J4 Core is powered by 3300mAh battery and measures 160.6 x 76.1 x 7.9mm. The smartphone gets 4G VoLTE, Wi-Fi, Bluetooth and GPS as connectivity options. 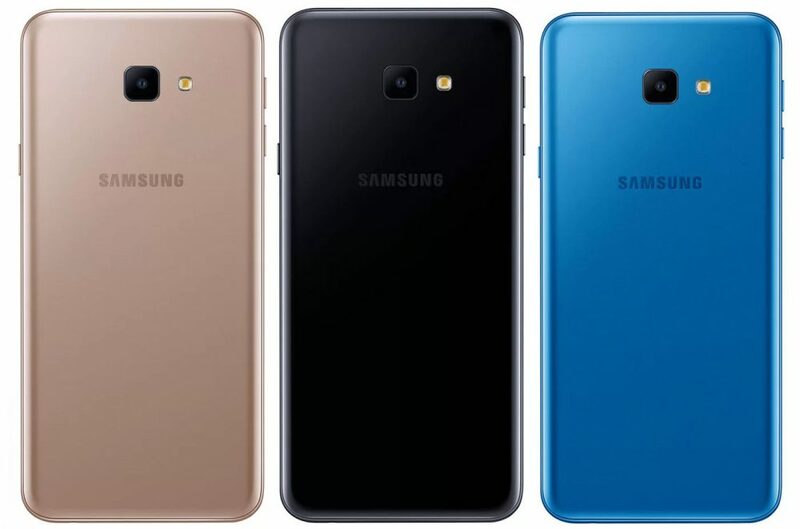 As of now, Samsung has not announced anything regarding the launch of Galaxy J4 Core in India.